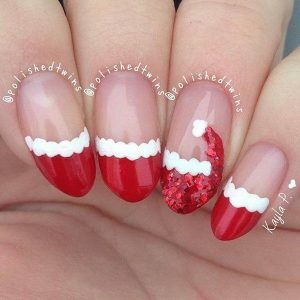 Christmas is ready to light the nations up, Santa Claus is all set to leave all the footprints on the massive snow on the floor, traveling over his ski putting on the red and white costume to delight the kids and adults. 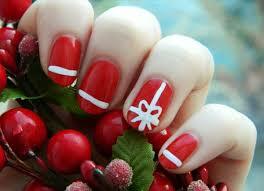 On Christmas the celebration is double therefore we get to get ready ourselves for it. 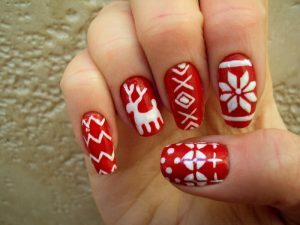 During the holidays, there are numerous ways to showcase your personal design and creativity for Christmas. 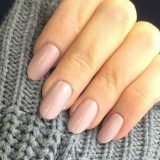 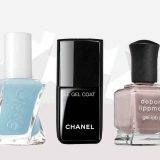 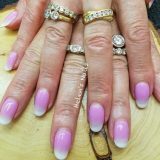 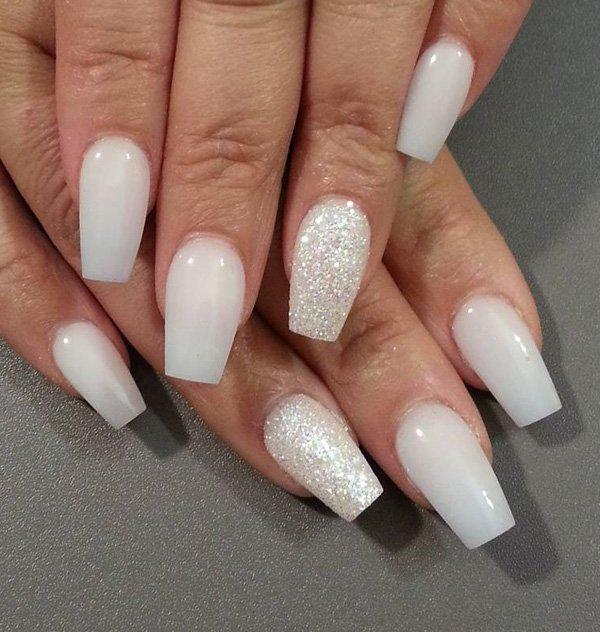 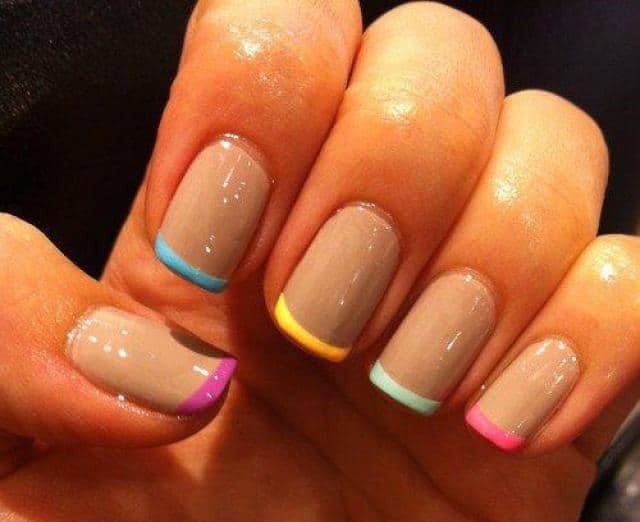 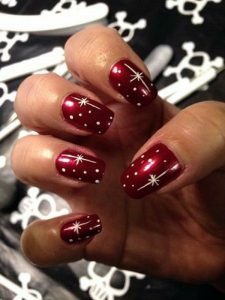 Not only are your choices in clothes essential to keep you looking ready for the holiday, but your nails can become a beautiful highlight for the season. 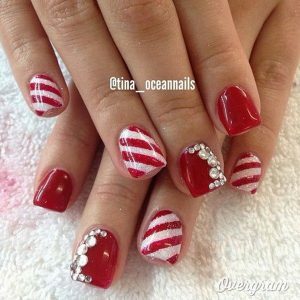 Your nails need to be polished to festive excellence and synchronize your costume for your Christmas dinner or even lunch to match the traditional Christmas colors. 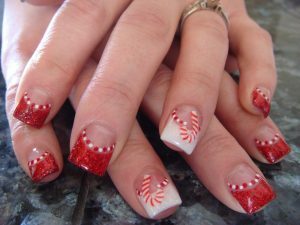 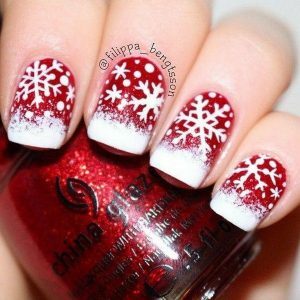 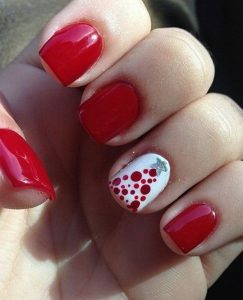 Right here we have specifically featured red-white color theme for your next Christmas nail designs. 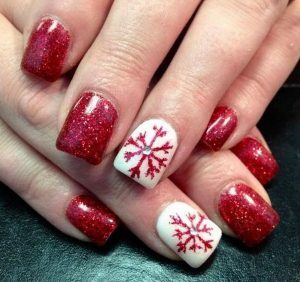 These nail designs feature Christmas emblems, like snowflakes, Christmas tree, Santa hats, reindeer as well as candy canes. 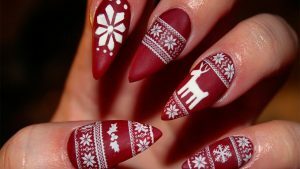 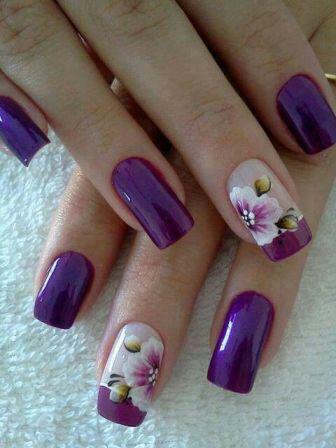 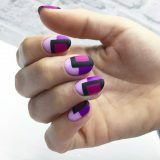 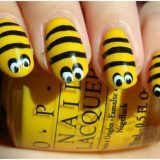 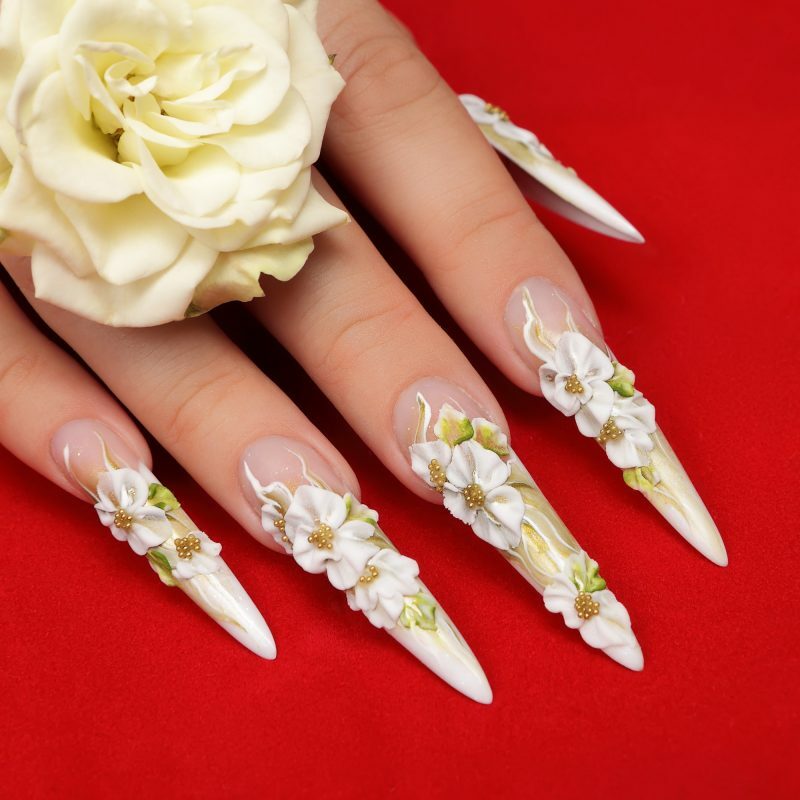 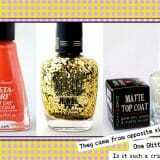 They are indeed the perfect choice for your holiday nail art designs. 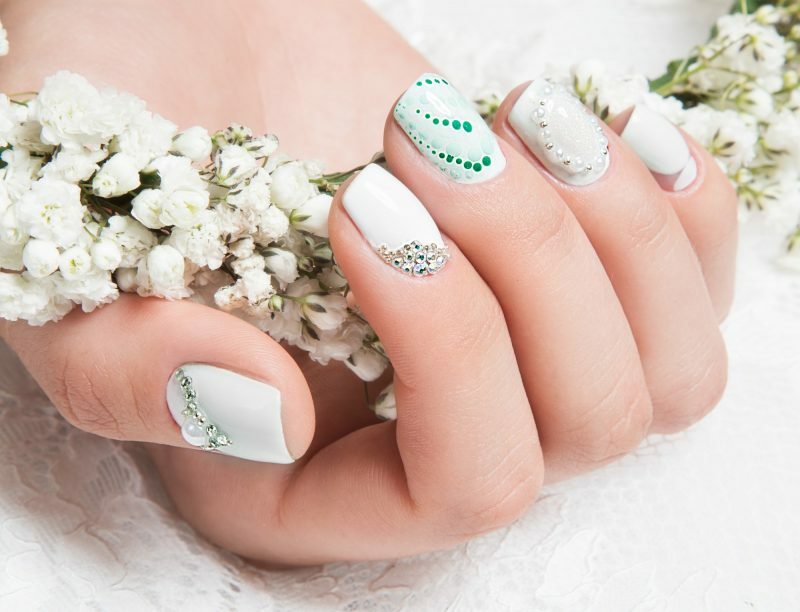 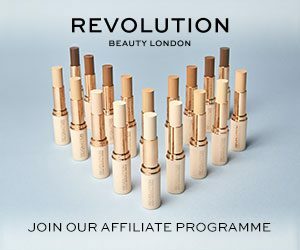 Browse through the collections below and get inspiration.